Wood Creek Academy - yes, an edited blog. 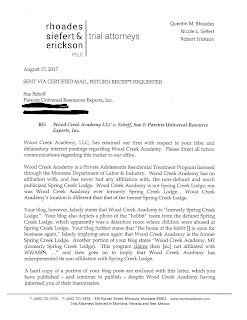 Wood Creek Academy just sent me a Cease and Desist letter to remove this blog.... so I will edit it - since they believe it was defamatory. The letter is below. I can't believe it's been over 17 years since my nightmare with WWASPS. WWWASP as officially disbanded now. Sadly I still receive emails (in 2017) from students struggling to overcome the emotional trauma they endured during their time at a WWASPS facility, as well as many simply looking for help in seeking academic credits. Neither which I can help them with, however it never ceases to amaze me that there are so many victims that have been effected by these people. One of the most common concerns from parents of teens, behind drug use, is Internet addiction. It would be difficult, if not impossible, to find a college campus or schools that don’t have Internet. College students and teens use the Internet for research, communication, and other educational activities. Of course, students also use the Internet for social media, news, and even online gambling, activities that can be fun and even enriching, but when overused, become a real problem. Some college students suffer from Internet addiction, unable to step away from the computer or put down mobile devices even for a day. 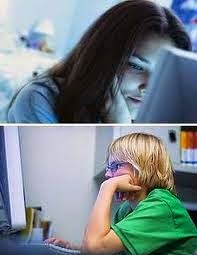 Eighty-four percent of college counselors agree that Internet Addiction Disorder is legitimate, but at the same time, 93% of them have not been fully trained to diagnose Internet addiction, and 94% have insufficient training for Internet addiction treatment. The result? Falling grades, physical problems, and even clinical addiction. As a parent, you know that school supplies today include more than notebooks and pencils. Among the “must-haves” for students are tablets, laptops and smartphones. Now that kids integrate technology into their daily lives, it’s more important than ever for parents to keep tabs on their kids’ activities. 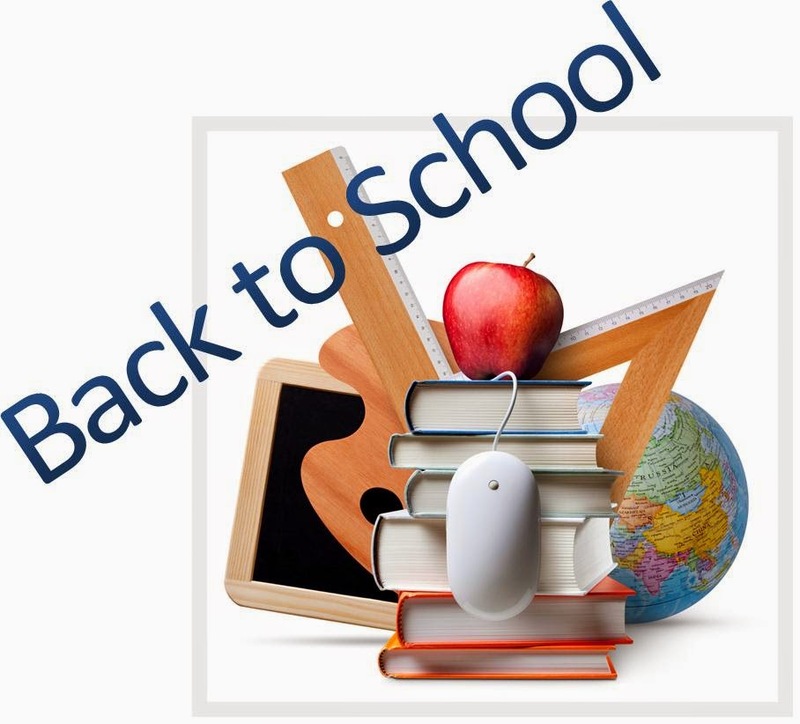 These back-to-school technology safety tips compiled by AT&T can help you take the proper steps to make sure their children are using technology safely. 1)Get tech savvy. Talk to your kids about what sites they’re visiting on the Internet and what kind of social media they are participating in. You should even experiment with them yourself. This will give you a better feel in evaluating risks and potential abuses. Friend them or follow them. In the summer heat, it’s easy to understand why kids (and their parents) don't want to be outside during the middle of the day. More free time spent inside during the summer, likely means more screen time for kids. Technology can help strengthen friendships and open a world of knowledge for our kids, but it calls for some limits during the summer months (and school year, of course). But where to start? AT&T's Anita Williams Weinberg has some great suggestions for parents in AT&T’s new Thread magazine. Weinberg suggests parents arm themselves with some solid guidelines and use common sense to navigate the summer with teens and tech. She offers three simple rules to help kids get the most out of their screen time. Have you discovered your teenager failed a class or two? Are they missing credits? There are programs that can help them acquire grade recovery this summer. Maybe your teen is struggling with defiance, they disrespect you or are engaging in risky behavior. You are not convinced that they warrant a full-time residential therapy. Summer is a perfect time to explore a therapeutic boarding school that offers a summer program to determine if it is a fit for your teen. It is important that it offers academics - since chances are likely your child is behind academically. This can be part of their stress that brings on low-self-worth which feeds into making bad choices. 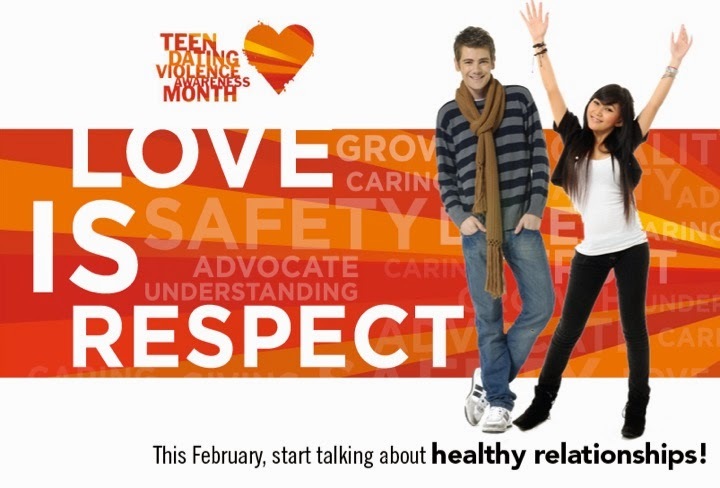 If you need resources please visit www.helpyourteens.com and fill out a quick form for a free parent consultation. Summer is almost here and parents are searching for summer programs to help their struggling teens. Many hope that a good summer programs will make a difference in their negative behavior. Underachieving. 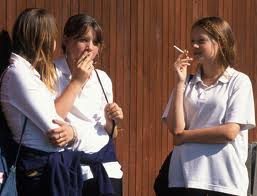 Capable of getting A's yet satisfied with C's and D's.Dropping out of their favorite sport or activity.Smoking pot -- occasionally - though parents may blame it on the friends, please keep in mind, it is your child making the decision to inhale that joint or pop that pill. Drinking - again, it may be the friends you want to blame, but are they holding the bottle to your teen's mouth?Sneaking out of the houseDefiance, lying, stealingMaybe they have changed their peer group this year? Let's face it, with a combination of any of these above, you could be traveling down a negative path. The power of a word is underestimated. This is why we, as a society, have to take online harassment seriously. Bullying doesn't discriminate. No one is immune to cyberbullying. From schools to workplaces to playing fields to cyberspace -- at any age, you can become a victim of vicious keystrokes and harsh words. 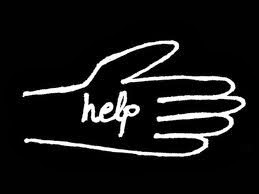 Crumpled is the name of a video created by a group of students that are on a mission to Delete Negativity on Social Media with the #iCANHELP Campaign. The video speaks for itself, the message is powerful and one you need to pass on to others. These students call themselves The Positive Warriors! 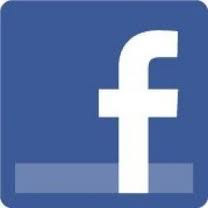 It started when someone created a fake Facebook page to make fun of a teacher at their school. Instead of retaliating with cruelty, they decided to come back with kindness by spreading positive messages throughout social media and their school. This crusade has spread through 100 schools in their state of California. Their goal is to go national. Let's face it, many parents experience a happy baby that bounces into a toddler and enjoys their elementary years only to leap into the teenage time of turmoil. What happens? Where did that bubbling, fun-loving child go? Today's generation of entitlement is a new breed. It's true - parents want to give kids what they didn't have when they were younger, but they need to remember they still need the foundation of an upbringing. Many of us were brought up with respecting our parents, teachers and elders in general. We would never dream to talk back to a person in authority - even if we didn't like or respect them. If our parent told us to be home at 10pm, we were home at 10pm. There was never a screaming match or a debate. Today teenagers believe they can rule the homes. The recent case that is splashing across the headlines it he Rachel Canning story. Thankfully the ruled for the parents. Experts agree that bullying is a national epidemic and impacts hundreds of thousands of lives across the country. This book uncovers the prevalence of bullying in sports by identifying the behavior. It calls out those who are involved in enabling the culture and the matter in which it is being used, and what can be done to stand up against this conduct. 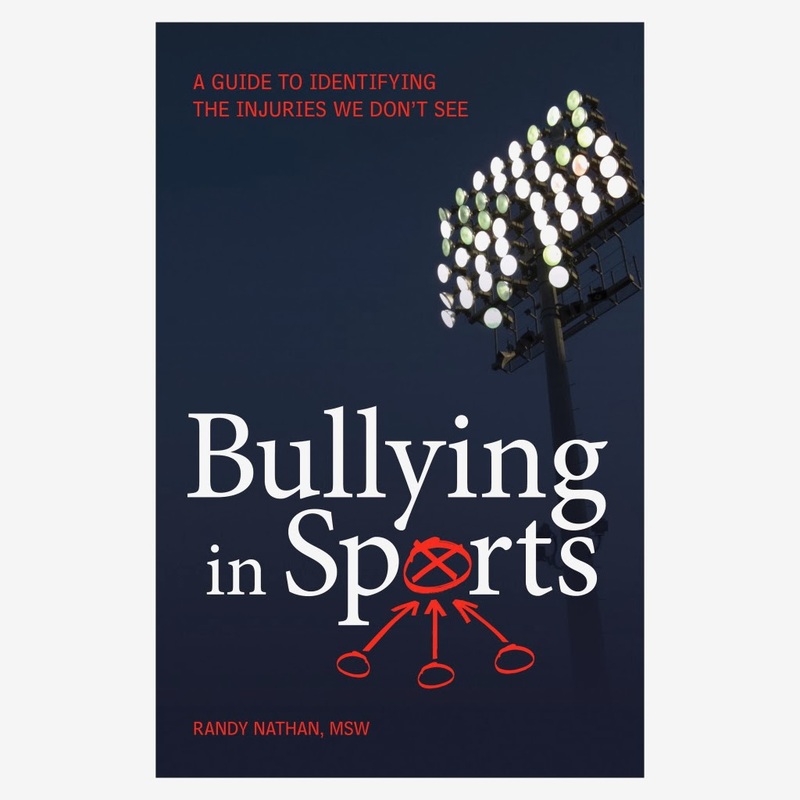 Bullying in Sports offers a comprehensive approach that openly acknowledges the bullying in sports and identifies the breeding ground that inculcates athletes into a certain mindset that spills over into the classroom, hallways, and bathrooms. Chapters offer strategies and tactics on how to put policies into action. Furthermore, this book offers an important paradigm shift that has the ability and potential to completely transform our bullying programs and strategies. Although many parents and teens never believe that dating abuse will happen to them, they believe they are immune to such behavior, they couldn't be more wrong. Your child’s partner is extremely jealous or possessive.You notice unexplained marks or bruises.Your child’s partner emails or texts excessively.You notice that your son or daughter is depressed or anxious.Your son or daughter stops participating in extracurricular activities or other interests.Your child stops spending time with other friends and family.Your child’s partner abuses other people or animals.Your child begins to dress differently.What can you do? 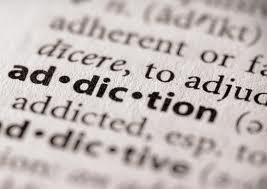 With the recent death of actor Philip Seymour Hoffman many people are discussing the topic of addiction. It is an evil disease -- one that has taken many lives way too young, not only celebrities, but many others. This is why parents need to understand the importance of continuing to talk with your children about the risks of substance abuse. This is not your average marijuana -- in some cases -- that is being sold to kids, as reported on 20/20 about a year ago. Dealers are getting savvy and hoping to "hook" your teen. Yes, marijuana is legal in some states, however this is with good cause for medical reasons, not for the reasons teens are looking for. This is where parenting needs to take over to explain the division. So what is the difference between substance abuse and addiction? When will it cross over? The holidays are over, school is back in session and your teen is still driving you mad! So many parents hope and pray, with each day - week - month - maybe after the holidays, after this or after that, things will get better.... Sometimes they do - however most of the time, the behavior seems to escalate. Yes, I am being a bit facetious. I am not someone that is against medication when it is needed, but I see too often that teens are given mood stabilizers or anti-depressants so quickly. (This happened with my own child) - when in reality we are dealing with kids today that have spoiled rotten brats - entitlement issues - and teens today that simple act-out when they don't get their own way?